What must be one of New Zealand’s finest and most elaborate First World War rolls of honour is found upstairs at the Onehunga RSA, 57 Princes Street, Onehunga. Sir F.W. Lang MP unveiled the Onehunga soldiers’ roll of honour in the town’s Carnegie Library on 25 April 1919. Ref: James D Richardson, Carnegie Library, Onehunga, 1915, Sir George Grey Special Collections, Auckland Libraries, 4-1476. 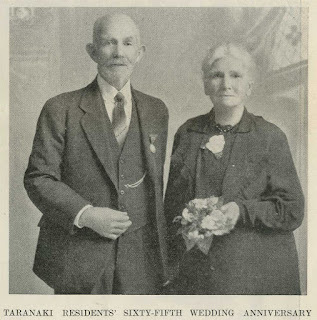 Do you have any family members who had/have wedding anniversaries, or died between 1934 and 1970? If so, have you checked The New Zealand Herald anniversaries and death notices 1939 – 1970 [microform] : index & transcriptions slips*? You may just locate information that you have previously missed. The names index was extracted from more than 22,000 handwritten transcriptions of death and anniversary notices. The second part of this resource contains the microfiched transcription slips. The transcription slips contain the full text and date of the notice as it appeared in the newspaper. Usually the names of the people involved are included as well as a date and place. Sometimes there is even a reference to another source of information that may be followed up on later. 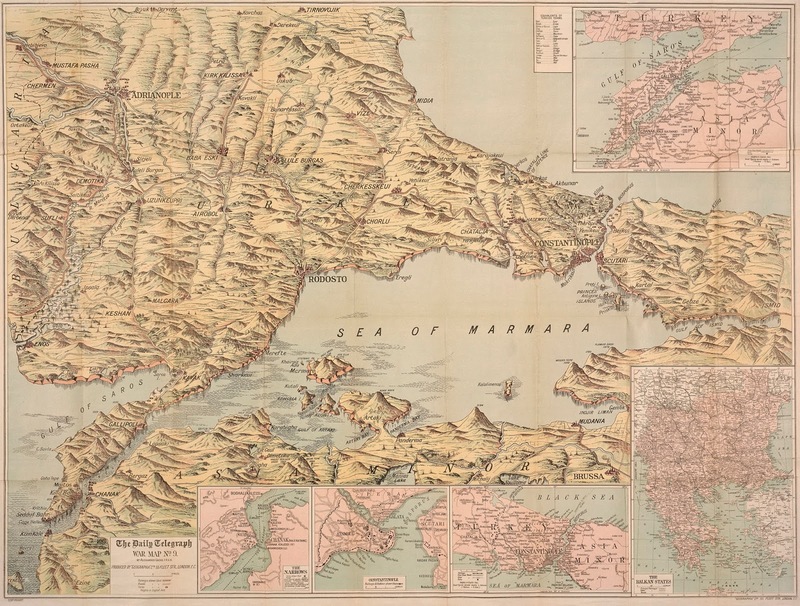 Sir George Grey Special Collections hold a number of First World War maps of Gallipoli and surrounding regions. Seven of these maps have been digitised and are accessible via the Heritage Images database. 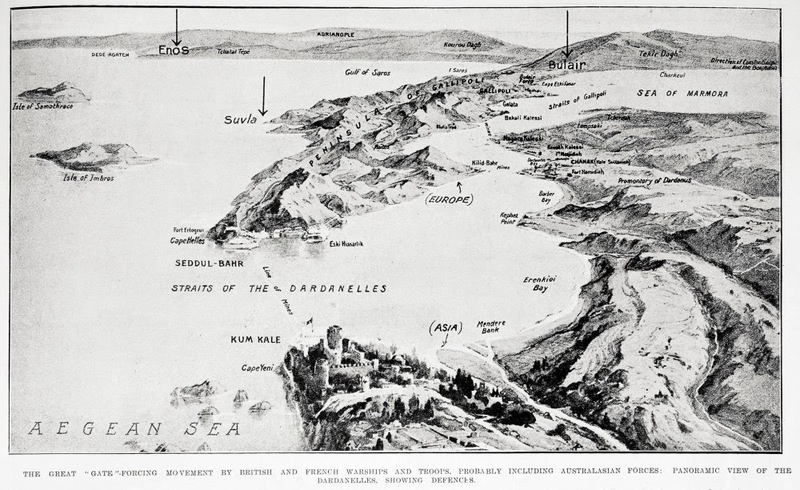 In April 1915, New Zealand soldiers, alongside those from Australia, Britain and France, invaded the Gallipoli Peninsula. This was to ensure an Allied naval force could break through the Dardanelles Strait and seize or threaten the Ottoman capital of Constantinople, and hopefully the Ottoman Empire might be forced out of the war. The British landed at Cape Helles on the southern tip of the peninsula, while the Australian and New Zealand Army Corps (ANZACs) landed half way up the peninsula, in order to cut off the Ottomans’ supply route to the south. Neither force managed to achieve their primary objectives and the conflict soon turned into a stalemate of trench warfare. 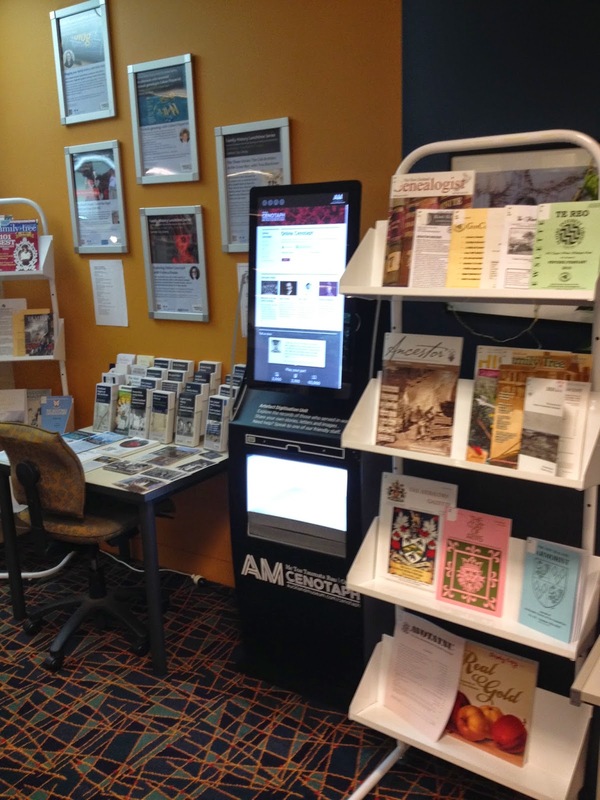 Yesterday at the Central Auckland Research Centre we successfully installed an Artefact Digitisation Unit (ADU). As part of He Pou Aroha, Community Cenotaph the Auckland War Memorial Museum has created the ADUs to promote the redeveloped Online Cenotaph website. 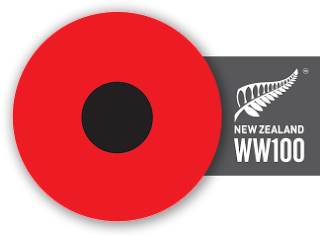 Online Cenotaph, developed by the Auckland War Memorial Museum in association with the Ministry for Culture and Heritageis a rich biographical database of New Zealand service personnel which provides a lasting legacy of the WWI Centenary commemorations. Ref: Andrew Henry, ADU in Central Research Centre, 14 April 2014, Auckland Libraries. 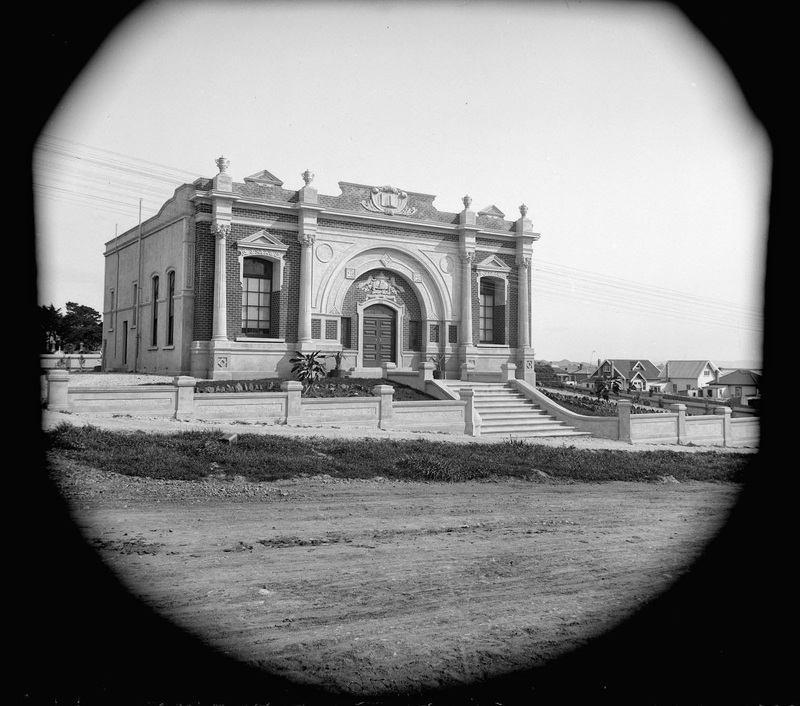 New Lynn’s First World War memorial was not erected until some years after the war. A proposal first made in 1920 to erect a soldiers’ memorial on the Triangle Reserve in the centre of town came to nothing. Eventually, Reverend W.P. 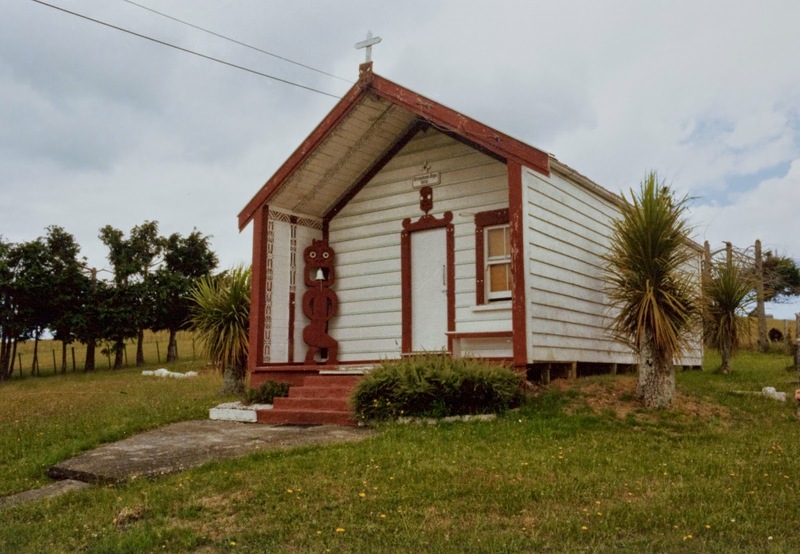 Rankin, the minister at St Andrew’s Presbyterian Church Hall, took matters literally into his own hands, and erected a substantial brick ‘Gateway of Remembrance' on the corner of Matai Street and Margan Avenue outside his church. The Reverend Rankin was no stranger to bricklaying, having previously built the church hall himself. Ref: excerpt from the New Zealand Herald, Volume LXX, Issue 21638, 2 November 1933, page 6. It's that time of the year again, when we call for applications for our Researcher in Residence scholarship. The Auckland Library Heritage Trust, in association with Auckland Council, is offering a research scholarship using the Sir George Grey Special Collections at the Central City Library. 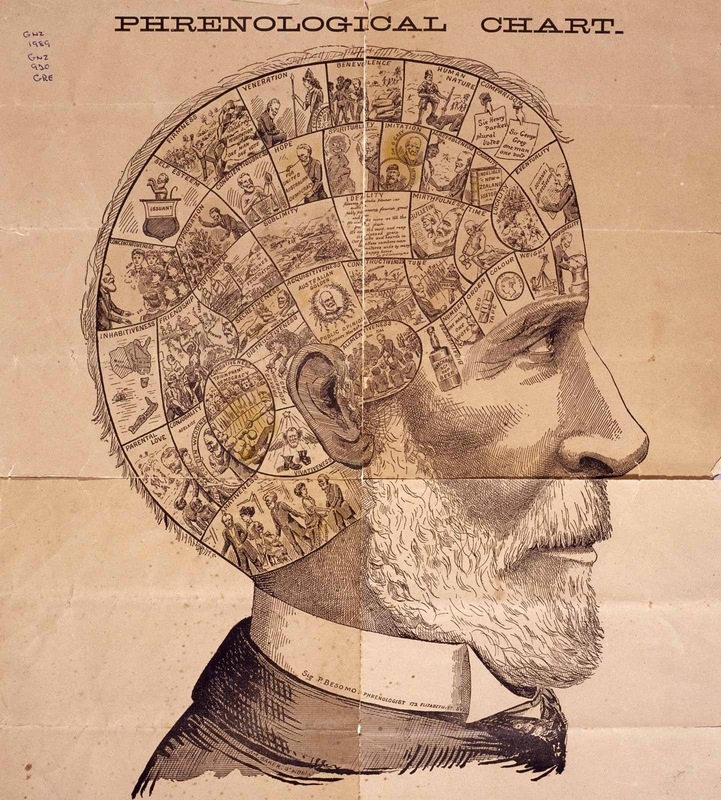 Ref: P. Besomo, Phrenological chart, 1891, Sir George Grey Special Collections, Auckland Libraries, 7-C65. 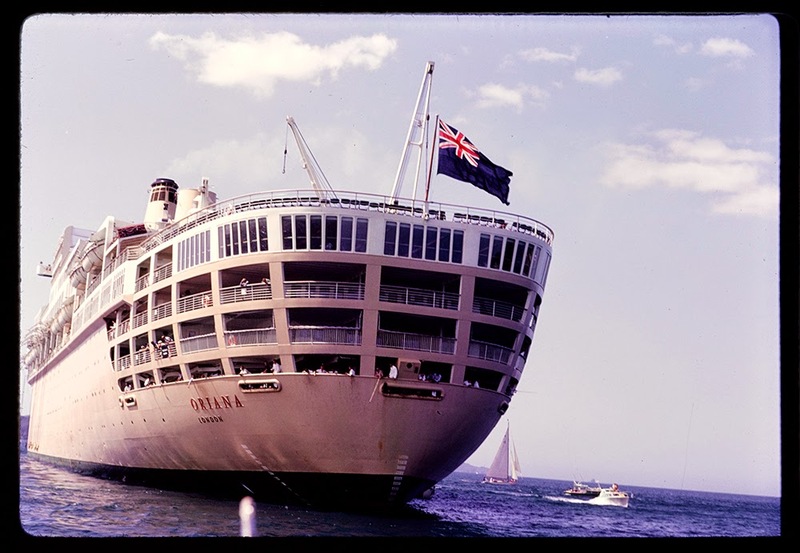 This year's blog challenge is late - primarily due to the fact that in March I was attending the 2015 AFFHO Congress (Australasian Federation of Family History Organisations) in Canberra (more about that in a later blog), and there was much I had to do to prepare before I left. The 100th anniversary of the First World War has meant there has been a huge flurry of activity to make research resources available worldwide. A large number of books have been reprinted, some have been revised and updated and a number have been newly written. My Family History shelves are groaning with new resources, and I know that other non-fiction and reference collections throughout Auckland Libraries are similarly bulging with new books. Additionally, we also have developed the Our Boys, Your Stories website, where we have curated digitised versions of our collection. Have a look at the Resources page on the Our Boys website to see what has been developed to assist you! Three years ago, when I started work at the South Auckland Research Centre I did not really know what to expect. I knew that the community was different to any library setting that I had worked in previously. From a socio-economic point of view conditions vary greatly from place to place, it is young, it is vibrant, and it is multi-cultural. I noticed the strong sense of community. I was welcomed with warmth; there is a tangible spirit of generosity here. I had moved from a small city in the provinces to ‘the big smoke’. Now, when I go back to visit family there it feels like I am stepping back in time. In geographical terms the South Auckland Research Centre collects material from across a large area. South Auckland has a rich and deep history. Boundaries have been created, merged, changed and expanded over time. 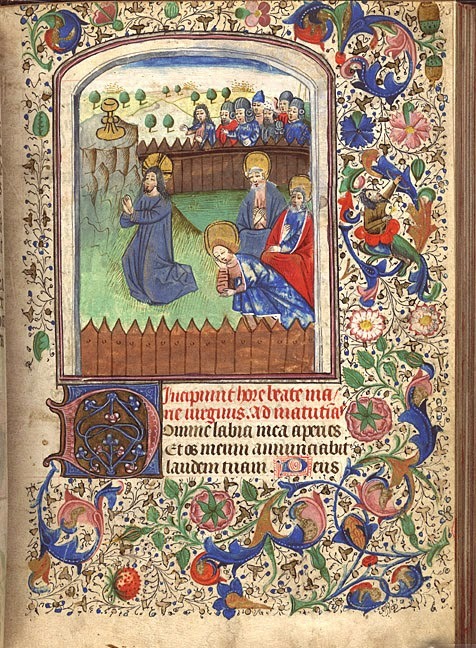 This Easter Heritage et AL is featuring a selection of illustrations from our illuminated medieval manuscripts and images of some early (pre 1501) printed bibles. The illuminated manuscripts include a variety of liturgical and devotional books of differing types, some of which are described below. The first of April marks April Fool's Day. There is a long history of practical jokes being played on April 1 in New Zealand. George Reed reported in 1883 that Noah's Ark had been discovered and the story was reprinted in papers around the world, and in 1949 the radio host Phil Shone convinced the people of Auckland that a swarm of wasps were descending. The BBC got into the fun in 1957 with a news item about spaghetti trees. More recently NZ On Screen published a hoax biography of fictional film maker Colin McKenzie. A list of other New Zealand April Fool's hoaxes can be found here. 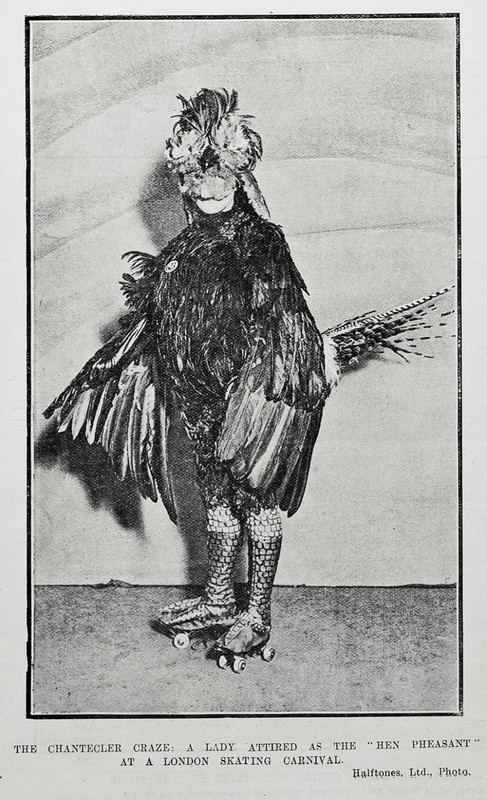 Whilst not a prank or practical joke I thought Aprils Fool's Day provided an appropriate opportunity to present some of the more humorous images in our photograph collections relating to various races staged in New Zealand through the years, plus a photo of a roller skater in a chicken suit.